The school summer holidays are only a few weeks away so families are busy planning their holidays that usually include many trips to Britain's Theme parks where the king of UK attractions is Merlin with it's 32 theme parks spread out across the UK. We'll here is some great money saving news for you all as Kellogg are running their theme parks promotion on their £1 snack bars again that allows entry into the UK's top theme parks for the whole of 2018 for Grown Ups for FREE! 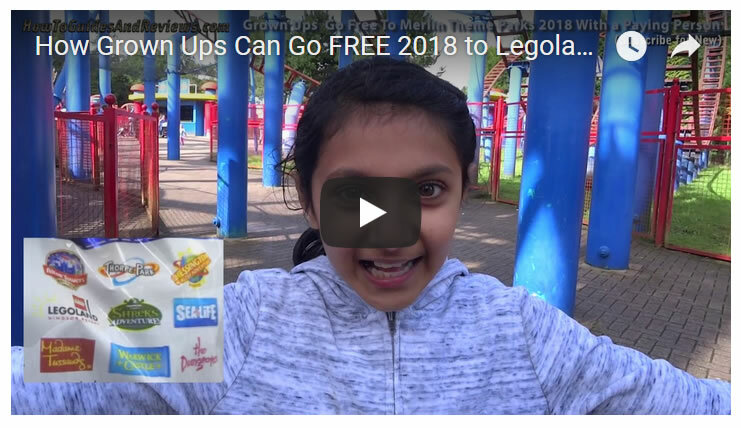 So plenty of time to use the coupons to gain entry into 14 UK theme parks that include Alton Towers, Legoland, Chessington, the Dungeon, Sea Life, Shreks Adventure and Madame Tussaud's etc... See the video for full details. 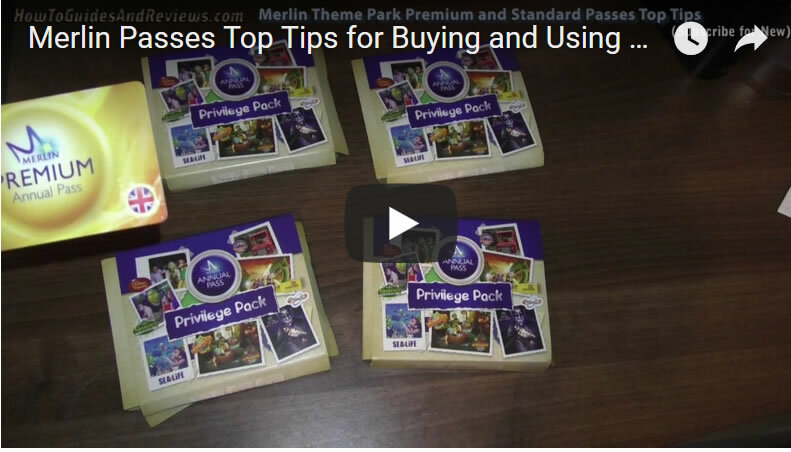 And here are our top tips if your considering buying Merlin annual passes.